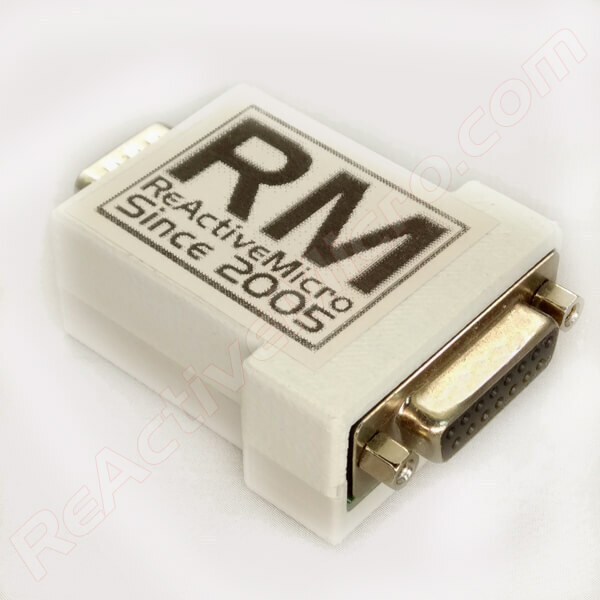 This is the 9316A ROM Reader Adapter v1.2 created by ReActiveMicro. 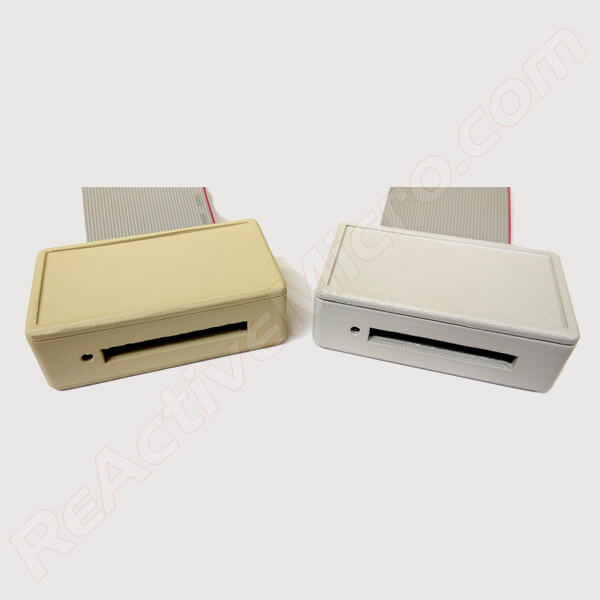 ReActiveMicro has produced several versions of the 9316A ROM Reader Adapter over the years, and this is the most current design. As most Apple II or II+ owners already know, the ROMs on early motherboards were 9316A series and had some slight difference rendering them incompatible with the later more common 2716 series ROMs. As a result modern IC Programmers are unable to support the older ROMs. So we revised our old Adapter, added a ZIF Socket, and created the new 9316A ROM Reader Adapter. 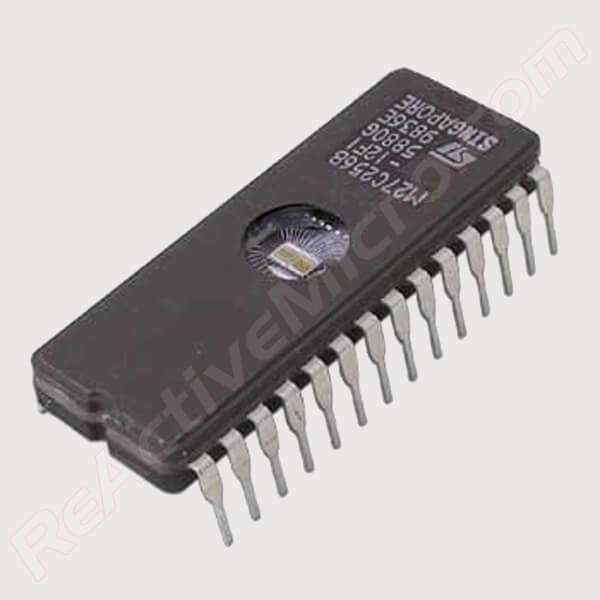 Once the Adapter is installed in your IC Programmer you will be able to read and verify your 9316A series ROMs. 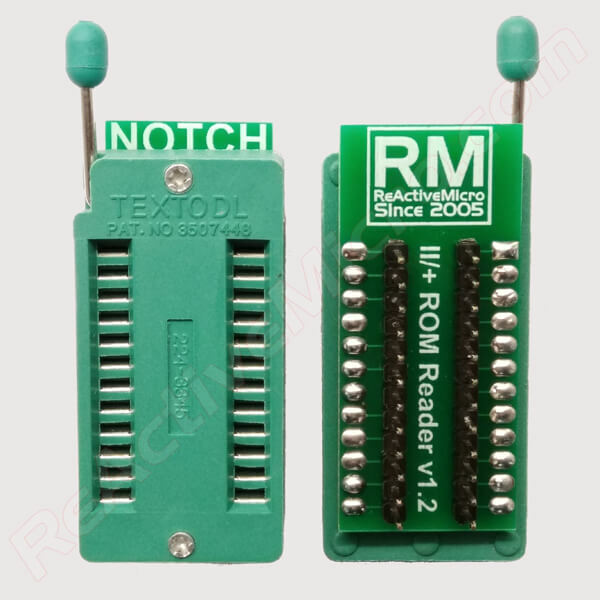 This Adapter is great for your restoration work needs of backing up ROMs, or verifying them to known good BIN files and making sure the ROMs are in working order. 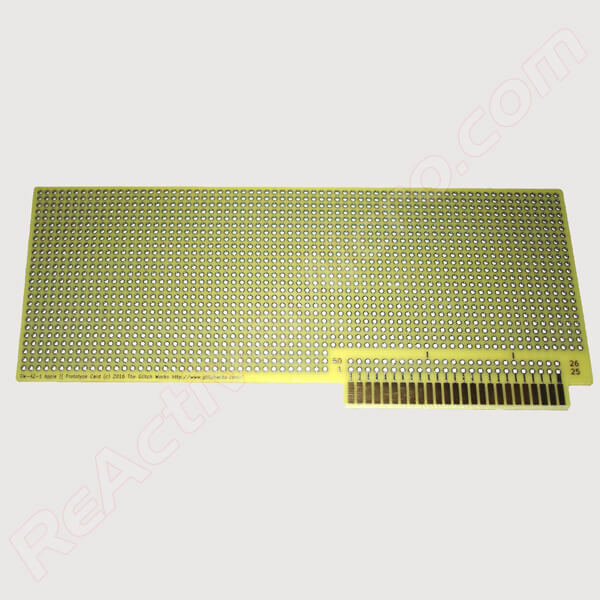 This new 9316A ROM Reader Adapter design features a gold plated square pins, 300 mil wide, which you insert in to your IC Programmer. On the top of the Adapter is a ZIF Socket for easy installation and removal of your delicate 9316A series ROMs. With Zero Insertion Force (ZIF) Sockets you need not worry about damaging your ROMs or over-stressing the old pins. NOTE: The 9316A ROM Reader Adapter DOES NOT use an inverter, and therefore is not designed to be utilized on your motherboard. Please see our other Adapters if you require motherboard use.